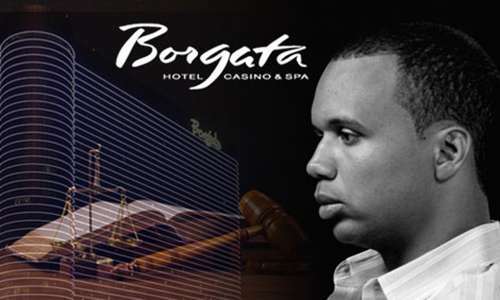 The parent company of Atlantic City, NJ’s Borgata Hotel Casino and Spa, Marina District Development Co. LLC, has received legal approval from a New Jersey-based federal judge to docket its outstanding $10.16 million judgment against prominent professional gambler and poker player Phil Ivey in the state of Nevada. The Borgata sought legal approval to expand its search for attachable assets owned by Ivey after a search for such assets in New Jersey turned up only a zero-dollar bank account. The one-page order allowing the eight-figure judgment to be docketed into Nevada includes several declarations pertaining to the October motion for docketing and subsequent developments. One of those reads, “WHEREAS, no opposition to the [docketing] motion was filed or received… .” The motion’s text was signed into effect by Judge Hillman without any changes from the draft version submitted by Borgata’s counsel one day earlier. Neither Ivey nor his counsel protested the filing of the motion to docket the matter into Nevada. To expand the picture, the Borgata filed its motion regarding its plan to expand its collection efforts against Ivey in early October, even as Ivey and his co-defendant in the high-profile case, “Kelly” Cheng Yin Sun, filed an appeal of that judgment in a New Jersey-based appellate court. Counsel for the Borgata, led by Jeremy M. Klausner, followed that up a few weeks later with a separate motion asking Judge Hillman to force Ivey and Chung to comply with discovery requests regarding the location of Ivey’s assets. It does not appear that Ivey or his counsel followed through with that request, instead continuing their attempts to evade the supercedeas bond or equivalent posting of assets, which in turn likely added to the factors forcing Judge Hillman to rule in the Borgata’s favor on the docketing matter. Separately, action by and on behalf of Ivey and Chung appears to have stalled in the appeal of the $10.16 million judgment. That appeal was filed in late September in the US’s Third Circuit Court of Appeals, which includes New Jersey. Barbone, on behalf of Ivey and Sun, tried arguing that the pair should not have to post the supercedeas bond normally required to advance such appeals for consideration. The Borgata quickly filed countering motions in that appeal, seeking to force Ivey to force the bond in the amount of the official judgment — in other words, the $10.16 million. The separate docket for the appellate case also shows no record of Ivey bringing any assets into the court system and into the legal reach of the Borgata’s collection efforts. Instead, the last filing on the appellate side is a notice to counsel that has been under seal since its filing in mid-November, and Barbone, Ivey’s attorney of record, has filed no paperwork since an initial notice of appearance (on Ivey’s behalf) filed in late October. Taken as a whole, the picture appears to represent an ongoing and willful noncompliance by Ivey pertaining to the $10.16 million judgment, in cash or equivalent assets, refusing to bring such assets within the Borgata’s grasp. Whether one believes that Ivey’s and Sun’s activities constituted cheating, the greater matter is that he was found liable in the New Jersey court and ordered to return his adjudged ill-gotten profits, which he has not done to date. 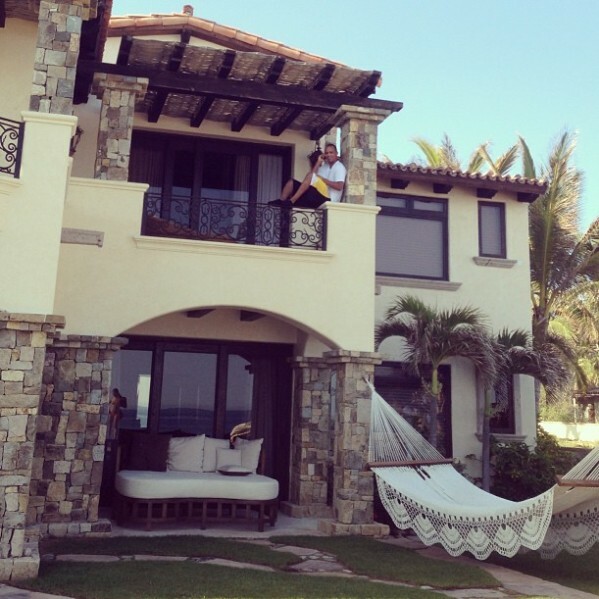 The situation is further complicated by evidence that Ivey has moved a significant portion of his personal wealth outside the US entirely, such as a luxury seaside villa Ivey owns in the Mexican resort destination of Cabo San Lucas, which he has posted about on social media.